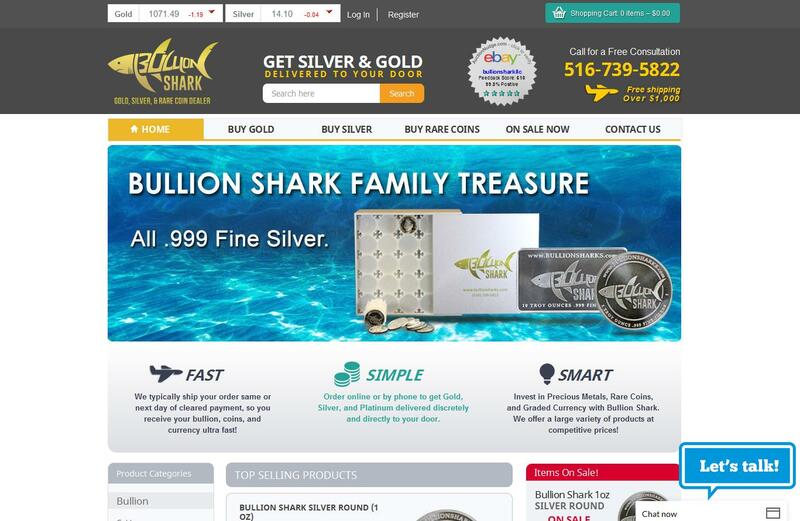 Bullion Shark are relatively new precious metals dealer (est. 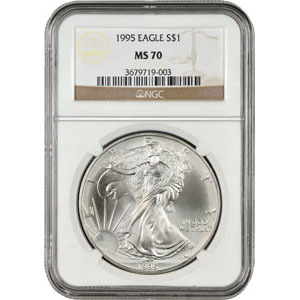 2014), supplying the full range of precious metals investments from bullion bars and coins to collectible, rare and numismatic pieces through a combination of retail outlet, website and popular eBay store. 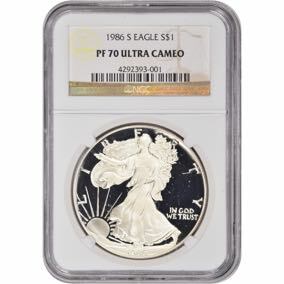 They provide a full and friendly service nationally, be that advice for new investors, organizing gold-backed IRAs or tracking down numismatic coins to complete a collection. Bullion Shark have moved quickly – from a standing start in 2014, they have gone on to become one of the leading precious metal and rare coin dealers nationwide. 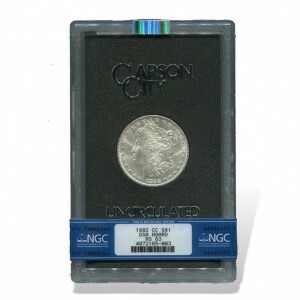 Already known throughout the industry for their ultra-fast shipping and impeccable customer service, they have garnered a strong following among all investor classes, from numismatists to professional investors to stackers. With numerous precious metal and rare coin specialists on staff and decades of market experience, Bullion Shark offer a unique, personal experience that you just won’t get from other dealers. Think of a friendly family business in a small town, scaled to a national size. 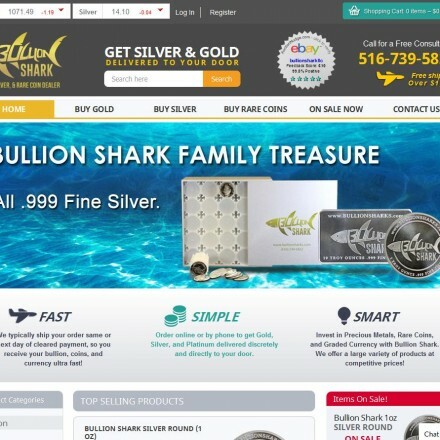 Through their well stocked e-commerce store and strong local retail presence Bullion Shark offer the highest levels of customer service at the best possible prices online and off. We strive to service each and every customer on a one-to-one basis to best serve their needs. 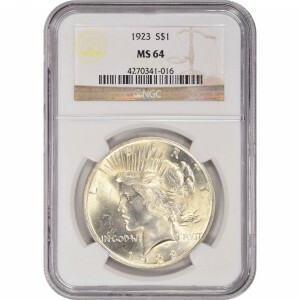 Our knowledgeable staff are always ready to help you construct a coin/precious metals portfolio, to add that hard-to-find rarity to your collection or to help set up a precious metals IRA. Bullion Shark’s online ordering process is 100 percent secure and payment can be made by bank order, check, paypal, debit and credit card. 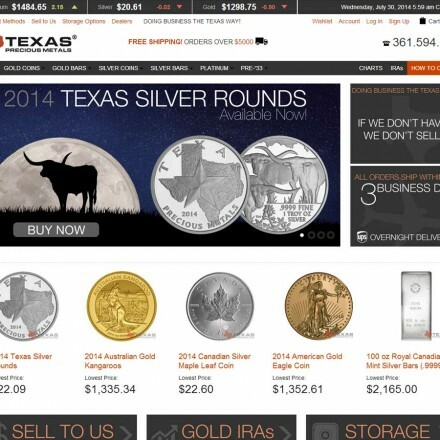 Their site contains a strong mix of bullion and numismatics, both modern and classic rarities and they offer free shipping on any order over $99. All orders are fully insured and discreetly packaged to make sure your order arrives safely. Bullion Shark are happy to provide free appraisals of all bullion bars, coins and numismatics and pay excellent prices for pre-owned gold and silver bars, coins, and collections. Whether you bought them from them or not, they are always happy to give the very best price for your bullion and numismatic items. This is as always a confidential and discreet service. 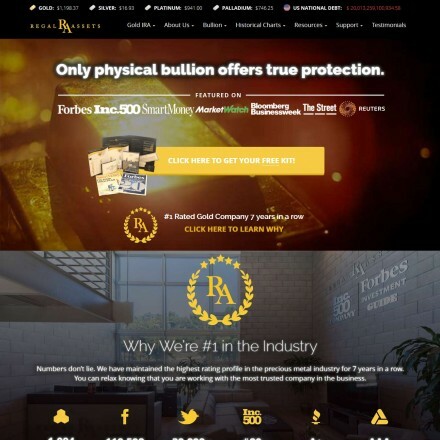 The Bullion Shark team are on hand to provide help in setting up your precious metals IRA and offer a smooth and uncomplicated service for both new accounts, transfers and rollovers. All transactions are carried out with their expert partners efficiently and with the same low costs as all Bullion Shark customers have come to know and love. For an unbiased look at your retirement planning, call 516-739-5822. 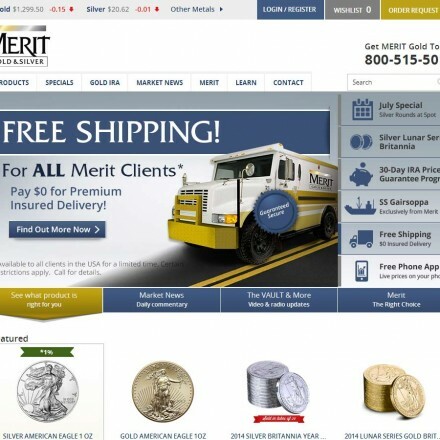 We deal exclusively in Bullion, Rare Coins, and Graded Currencies that are delivered directly to your door. We guarantee all of our products to be authentic and of the highest quality. 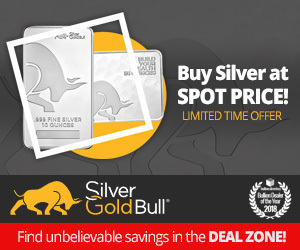 For our bullion products, we are the only dealer that offers the same low pricing for any quantity! The Bullion Shark site contains useful and easy to follow general, product and investment information as well as additional publications available for free download. Individual product descriptions are detailed with crisp sharp images, and useful video content. All legal, information is present. An attractive and well laid out website with an easy to operate interface, clear signposting and useful live chat help box. Bullion Shark are very active socially and have already gathered a strong set of reviews from satisfied customers. Bullion.Directory recommend that any complaints should be made directly to Bullion Shark in the first instance – their customer care line is 516-739-5822. When doing business with Bullion Shark - please say you saw them in Bullion.Directory. Read or add Bullion Shark reviews and ratings using the "reviews" tab above. All Bullion Shark details are believed to be correct at the time of listing. Please report errors here. LOW DOWN DIRTY DEALING COMPANY. SEE OTHER REVIEWS. IM NOT THE ONLY ONE. I had difficulties placing my order due to computer issues on my end. Nick contacted me personally via phone to address the problem. I ended up finally paying for my order a week after I had placed it (again due to computer issues on my end). The price of silver dropped since I placed my order, and Nick was gracious enough to pass that price drop on to me. Fantastic service, fantastic product. I will definitely be doing business again with him. Have nothing but great reviews about bullion sharks! Nick has been outstanding and truly knows what customer service is all about! We have ordered from them twice now and would most definitely recommend them to anyone! Looking forward to doing business in the future with them! 5 stars all the way! Awesome source for silver and gold information. Excellent interactive forum with plenty of valuable information through challenging the followers. Encourages data collection and helps build knowledge in the bullion market!